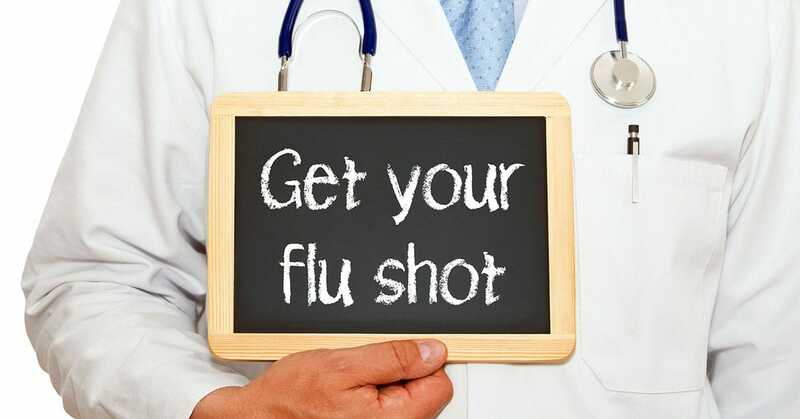 Flu Vaccines are now available at the Moultrie County Health Department. The Moultrie County Health Department provides high-dose and standard quadrivalent preservative-free vaccines! Other times available by appointment and walk-ins are always welcome! October 5th- Moultrie County Health Dept.- 9-11:30 a.m.
October 9th- Marrowbone Library- 9-11 a.m.
October 10th- Sullivan Senior Center- 8:30-10:30 a.m.
October 11th- Eberhart Village, Arthur- 9-11 a.m.
October 19th- Lovington Library- 10:30 a.m.-12:30 p.m.
October 19th- Moultrie County Health Dept.- 2-4 p.m.